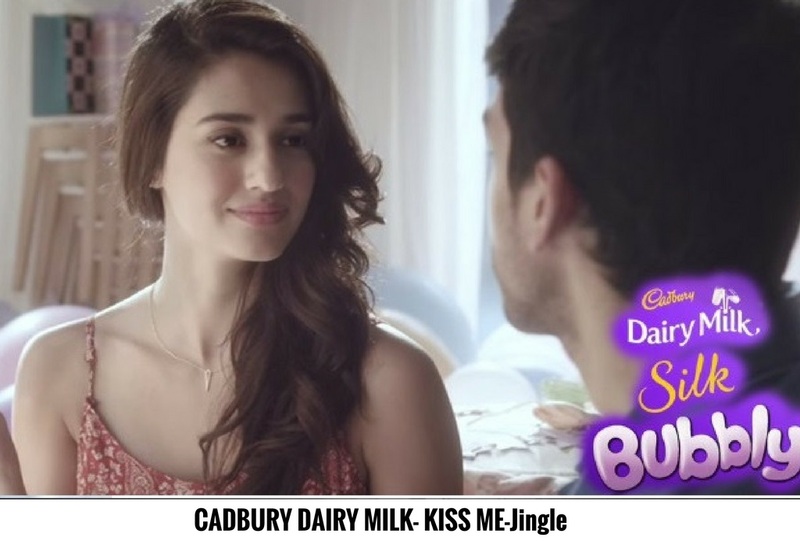 Ad jingle is really beneficial and most important thing for any company’s branding strategy. You can Listen here Cadbury Dairy Milk”Kiss me” Popular Ad jingle Tune for your Inspiration .While your business may be extremely professional and important, choosing a musical genre that your target audience can attract more attention. The message to music is remembered easily, while Ad jingle that describe what your company does sound like all the rest. close your eyes, kiss me. ..
and happiness in your eyes. ..
close your eyes, miss me. ..
close your eyes, miss me. .